SIA’s 1HFY3/19 core net profit was in-line at 50% of our full-year estimate, but underperformed consensus at only 38% of the street’s FY19F forecast. We remain HOLD, with an unchanged target price of S$10.10, still based on 0.9x CY19F P/BV, 1 s.d. below mean since 2001. SIA's share price may drop further today. During the 2008 GFC, SIA hit bottom at 0.75-0.8x P/BV, implying strong support at S$8.50-S$9. 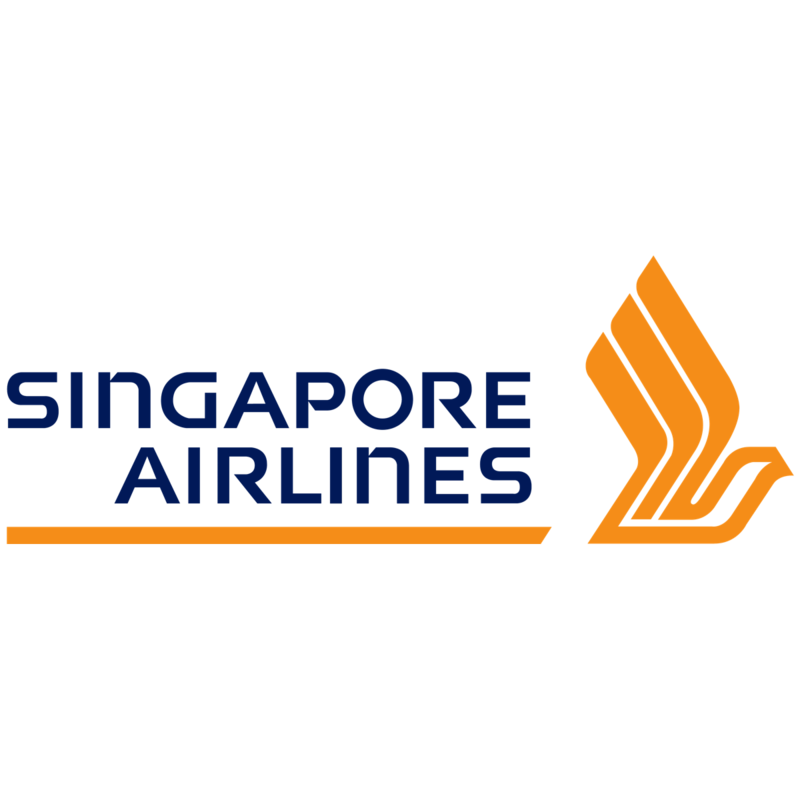 SIA group’s 2QFY19 core net profit of S$168m was 40% lower y-o-y as the operating profit of SIA mainline fell on account of higher oil prices, while SilkAir and Scoot both suffered quarterly operating losses against profits a year earlier, all of which more than offset the ongoing strength in cargo earnings, which has achieved eight consecutive quarters of y-o-y improvement. On a reported net profit level, SIA’s 2QFY19 was very weak at just S$56m, as SIA took up its S$116m share of Virgin Australia’s asset impairment and deferred tax write-off, which the 20.1%-owned associate had reported in its Jun 2018 quarter results. In previous oil price upcycles, SIA has typically struggled to fully pass on higher fuel costs due to strong competition in the Asian landscape, and in order to maintain passenger load factors as high as possible. SIA’s financial results in the past year show that the prevailing wisdom remains intact. Having said that, SIA’s new revenue management system and philosophy of maximising revenue per unit of ASK capacity (RASK) has shown results, as the mainline carrier’s and Scoot’s RASK metrics have risen y-o-y for four consecutive quarters, with yields deliberately reduced to stimulate a strong demand uptick in price-elastic markets and produce growth in total revenue. Unfortunately, cost per ASK (CASK) has risen more rapidly than RASK, masking SIA’s revenue efforts. SIA’s calculated gamble with rapid SilkAir expansion over the past 3½ years did not deliver the returns that SIA had hoped for, in our view, as competition with LCCs in Southeast Asia capped SilkAir’s pricing power, and prevented it from growing its demand base without significantly compromising yields. SilkAir’s yields have declined y-o-y for the past 12 quarters, and alarmingly, RASK has also continued to decline over that same period, which is a clear indication of significant overcapacity in the price range that SilkAir occupies. Half of SilkAir’s current fleet may eventually be transferred to Scoot. As we explained in our recent 12 Nov note: Singapore Airlines (SIA) - Risks To Watch Out For, we expect Brent crude oil prices to rise in CY20F as a result of the IMO 2020 implementation, with jet fuel crack spreads to widen against historical averages. SIA’s efforts to pass on higher fuel costs will be made more challenging by higher Changi airport taxes, a weakening business cycle, and investment losses for the new A350-900ULR direct, non-stop flights to the US. Better-than-expected outcome from the restructuring of SilkAir, continuing efforts in revenue management that may help to further improve the RASK metric of SIA mainline and Scoot and more aggressive push by Asian airlines for fuel cost recovery. Potential faster-than-expected increase in oil prices if Iranian production is reduced rapidly due to US sanctions, high degree of compliance with IMO 8888 requirements that may cause a surge in demand for marine gasoil (the impact of which will spill over to other middle distillate products like jet fuel).